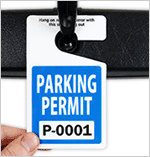 White Parking Hang Tags are ideal for do-it-yourself permits and repeated use! 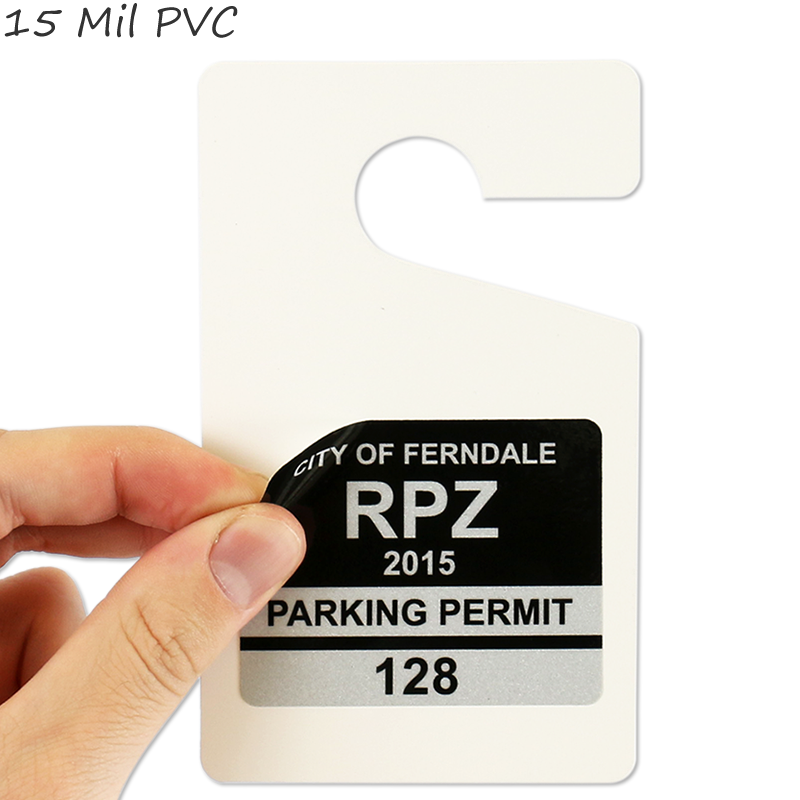 • 15 Mil PVC Vinyl is our most popular white parking tag material. Handwrite or add a sticker to this tag. They can also printable using the envelope feed on many laser or inkjet printers (but test with your model). 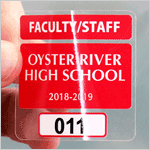 • Polyester hang tags can also be printed on using a laser, inkjet, or thermal printer (but test with your model). 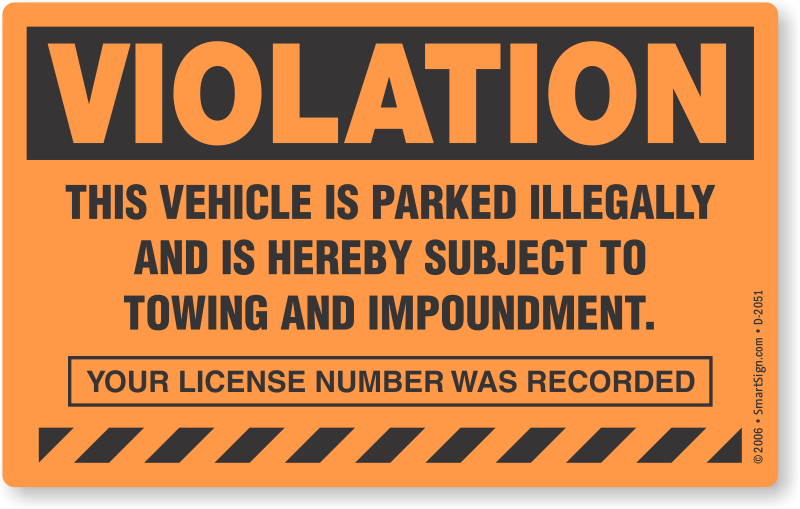 Or use with a marker or sticker. Polyester offers our highest heat resistance. 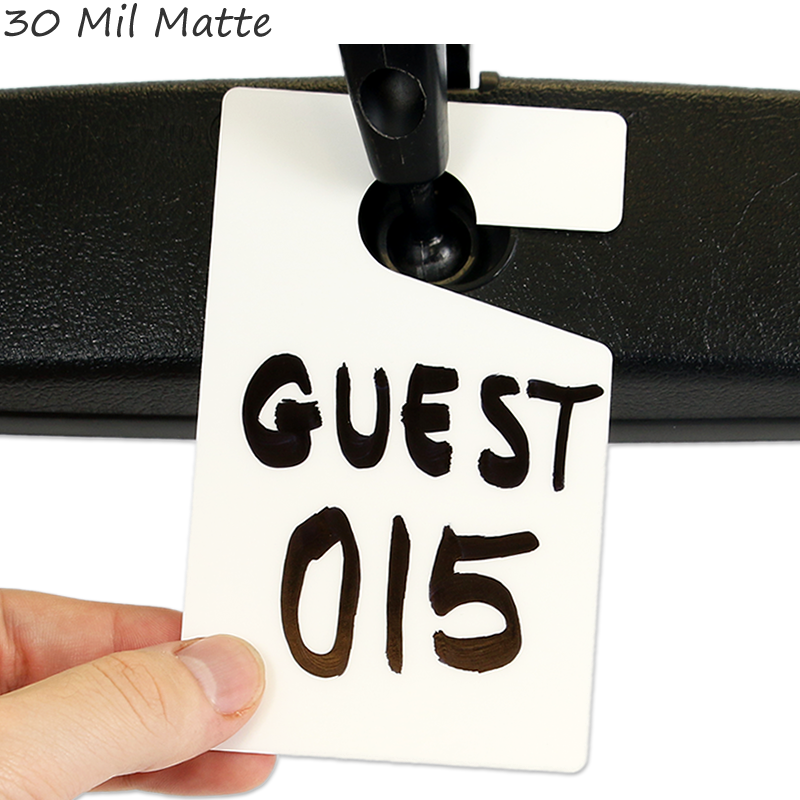 • Our premium Heavy-Duty Plastic hang tags are ideal for hand writing with a marker or can be used in conjunction with a label. 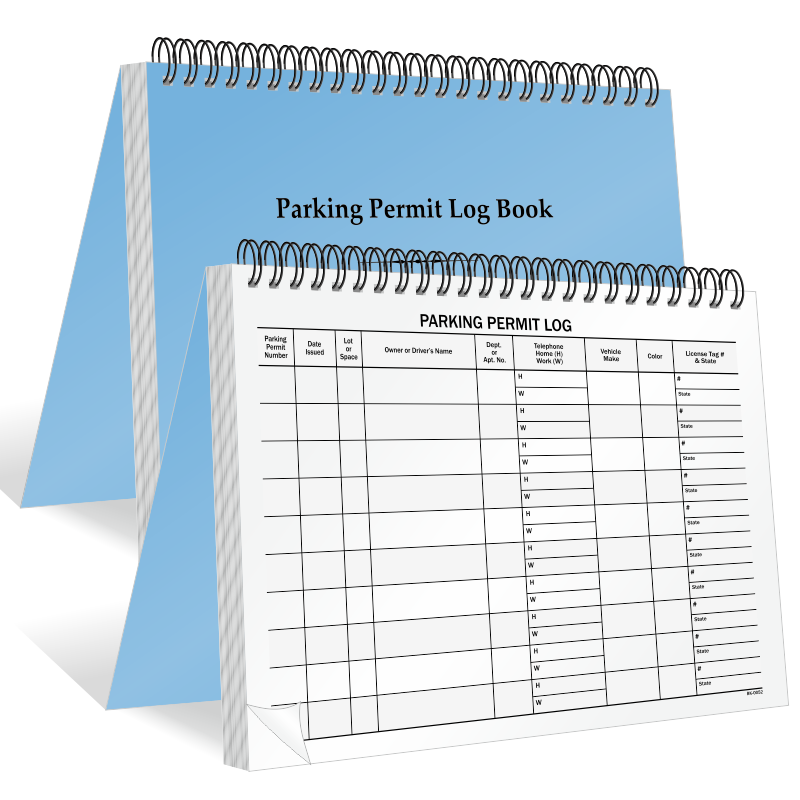 Heavy-Duty plastic is available in a Gloss and Matte finish. Gloss finish is perfect for writing on a temporary message. Dry erase markers wash off easily making the tag reusable. Matte finish is great when you want to write on a permanent message. Ink is absorbed by the surface making it diffcult to wipe away. 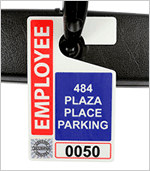 Heavy-Duty Tags cannot be used with laser or ink jet printers. 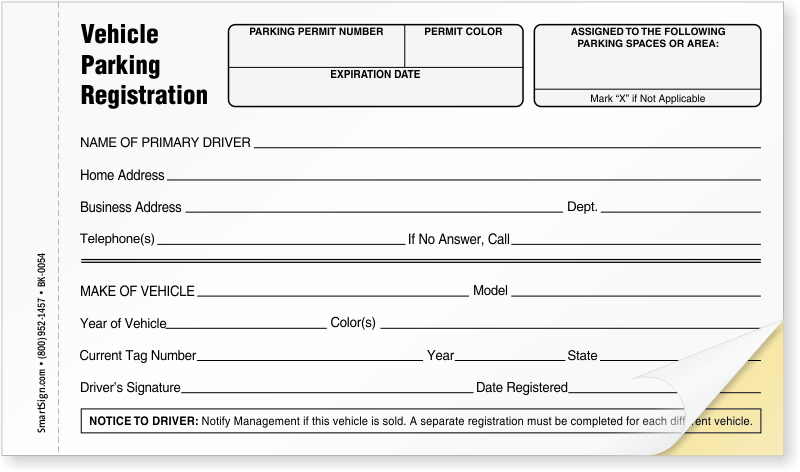 • Printing template available in Word format. Test print on regular paper first to ensure your printing is aligned. 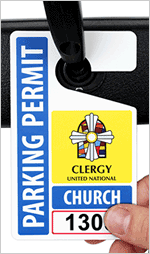 15 mil thick PVC provides both flexibility and durability. Excellent water and chemical resistance. Easily wipe away dirt, grease, or oils. 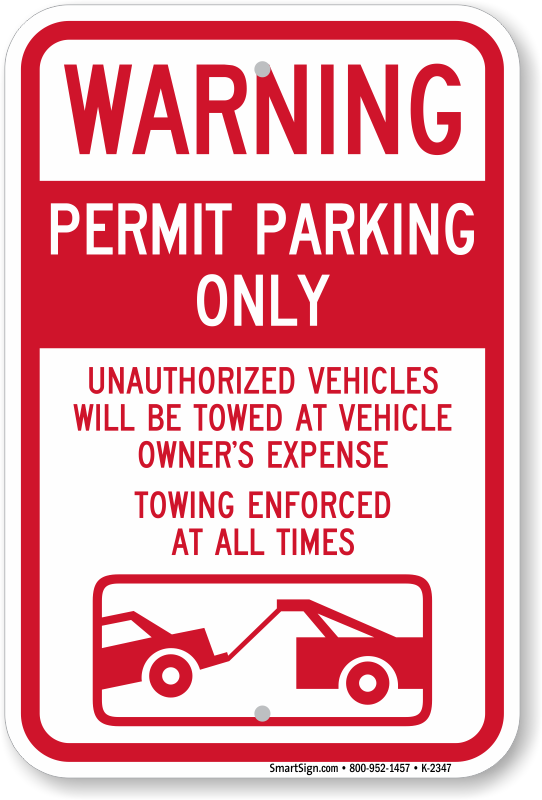 Hang tag "cut-out" allows you to display your message in a wide range of locations. Material surface is well receptive to pens and markers - ideal for hand writing messages. 15 mil, durable, flexible plastic tags. "Cut-out" design allows you to hang from pipes, valves, or mirrors. 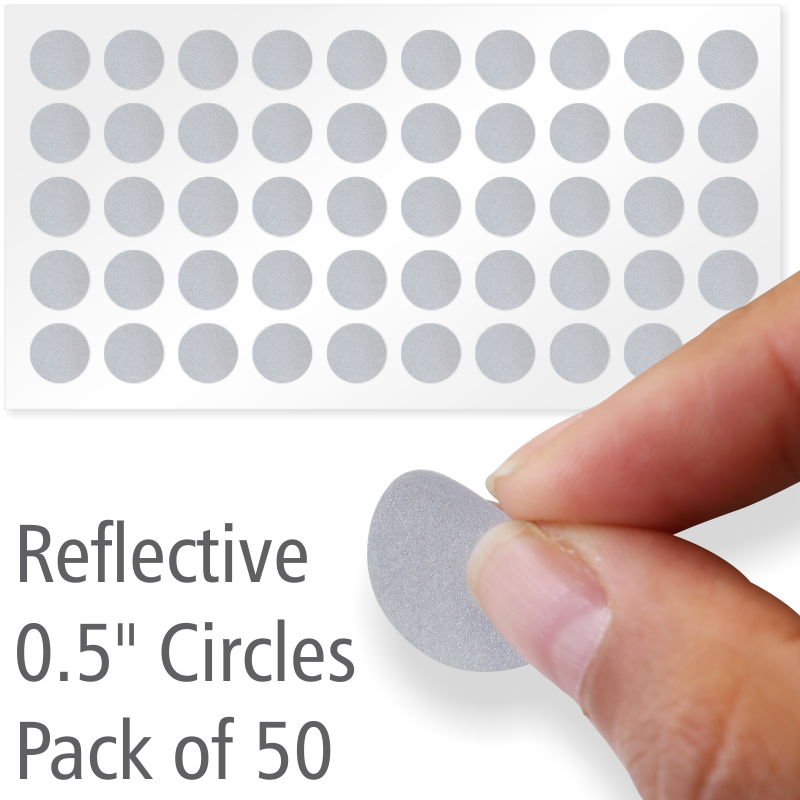 Semi-glossy surface and rounded edges prevent wear - good for indoor and outdoor use. Display your message using a permanent pen or marker. High heat resistance allows for printing on certain printers, please test before use. 30 mil thick thermally laminated plastic. Resistant to weather, tears, dirt and chemicals. Easily wipe the surface clean. Display your message anywhere with the hang tag "cut-out". 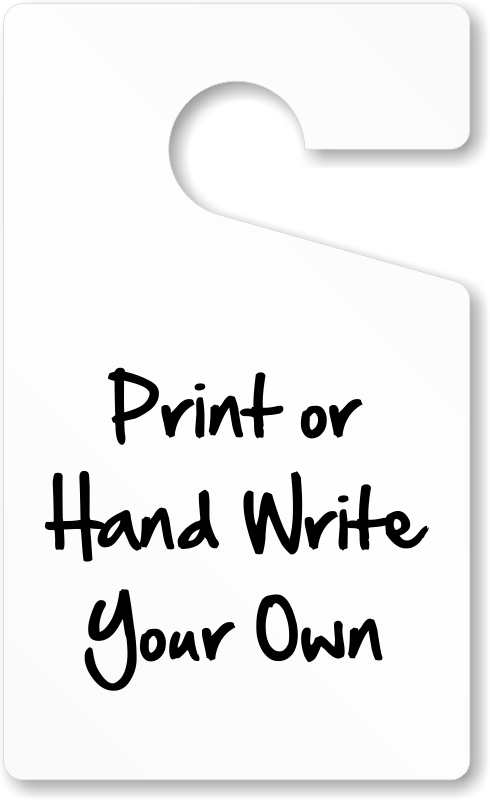 Write on scratch-resistant, matte surface with a marker or a dry erase marker to reuse. Great for both indoors or outdoors. 30 mil thick laminated plastic with a non-glare matte finish. Excellent reistance to weather and chemicals. Material can withstand extreme enviorments. Use the "cut-out" hanger to display your message anywhere. Matte finish absorbs your writing displaying a permament message - well receptive to markers and grease pens. Bendable, but sturdy. Exactly what we were looking for, and at a great price. I like the tags just wish that a little heavier plastic/ little bit smaller size was available. These seem to "cook" in the CA sun and need to be replaced yearly. As I hoped and I received super fast.